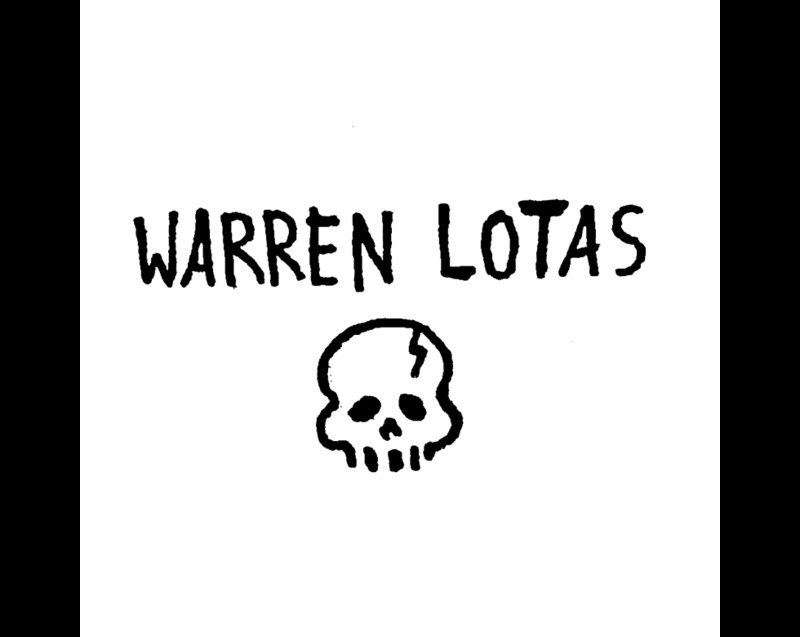 The Warren Lotas label was founded in 2014 when Warren had a profound realization in his college dorm room of wanting to change the direction of his life and create a suitable wardrobe for the new chapter in his journey. From humble beginnings of making custom flannel shirts with patches made from various t-shirts that held sentimental value, Warren eventually became tired of existing graphics and wanted to create his own. Through stories of many personal experiences and references to graphic novels that shaped his teenage years, he created the BILL sub-line as a tribute to his late uncle Bill, who passed away from ALS. The initial creations for BILL featured hand-painted illustrations that have evolved significantly, while still persisting as the backbone of the brand. Warren Lotas strives to inject authenticity in today's fashion world, with clothes that capture Warren's unique vision. Today, the brand is sold across the world through retail channels and exclusive online collections of the sub-line "WL" via the brand's eCommerce channel.